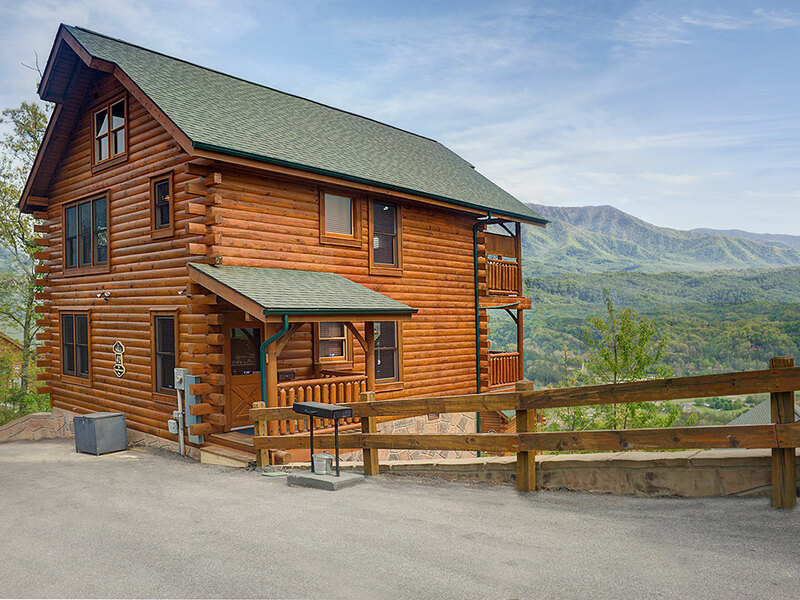 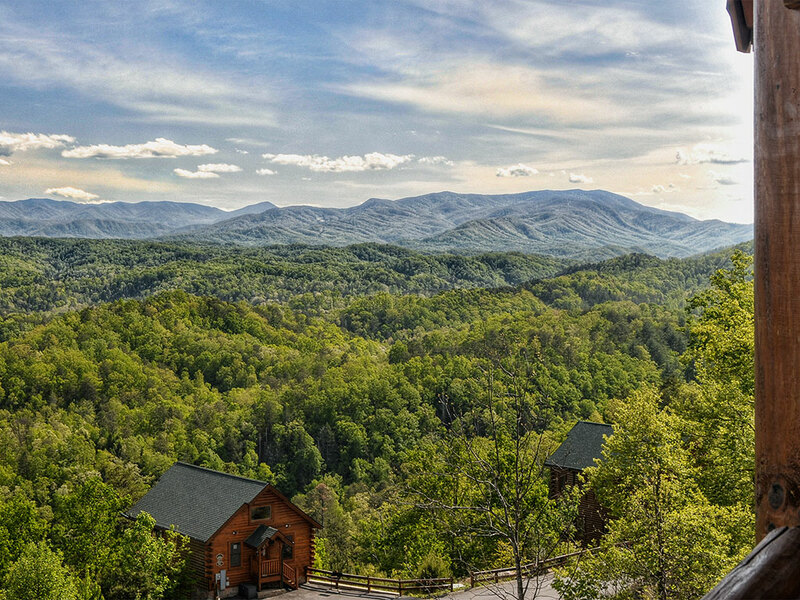 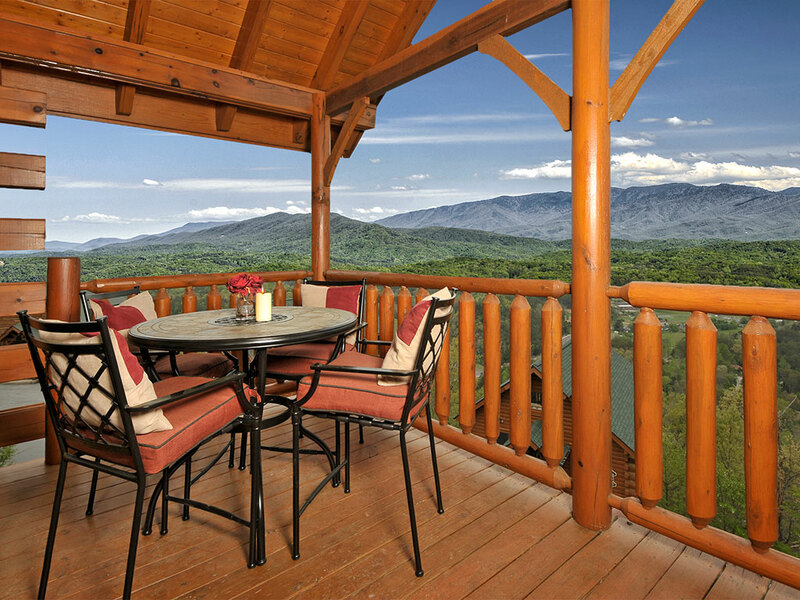 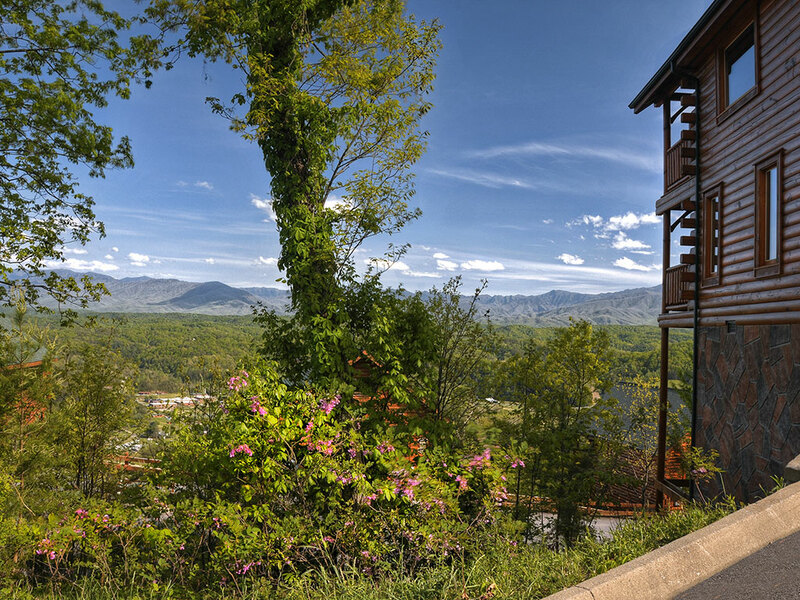 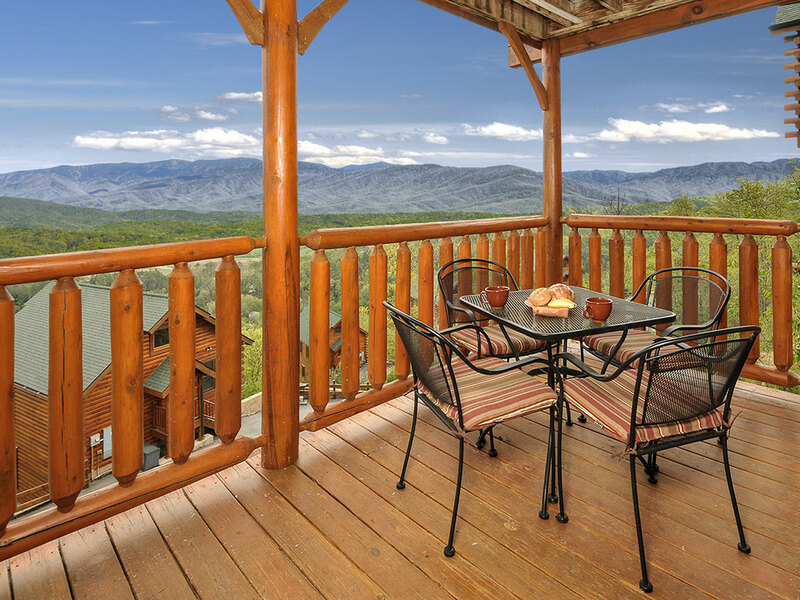 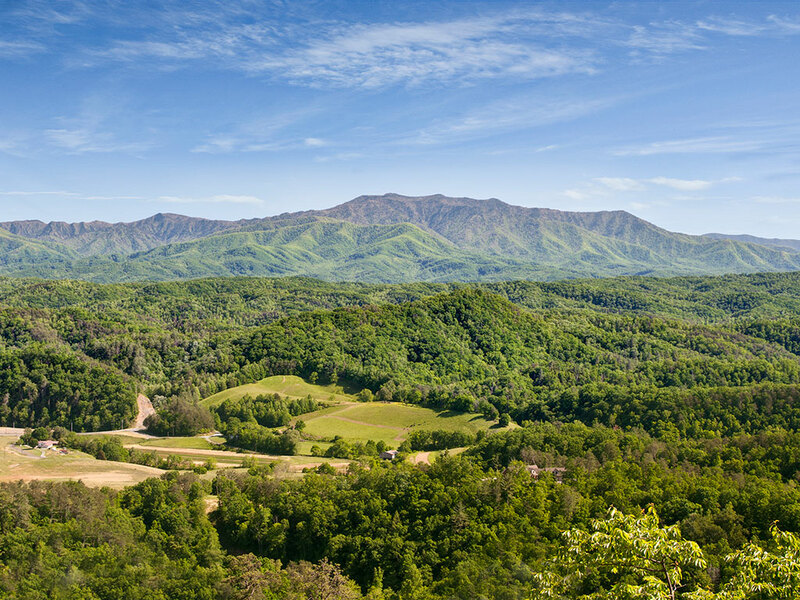 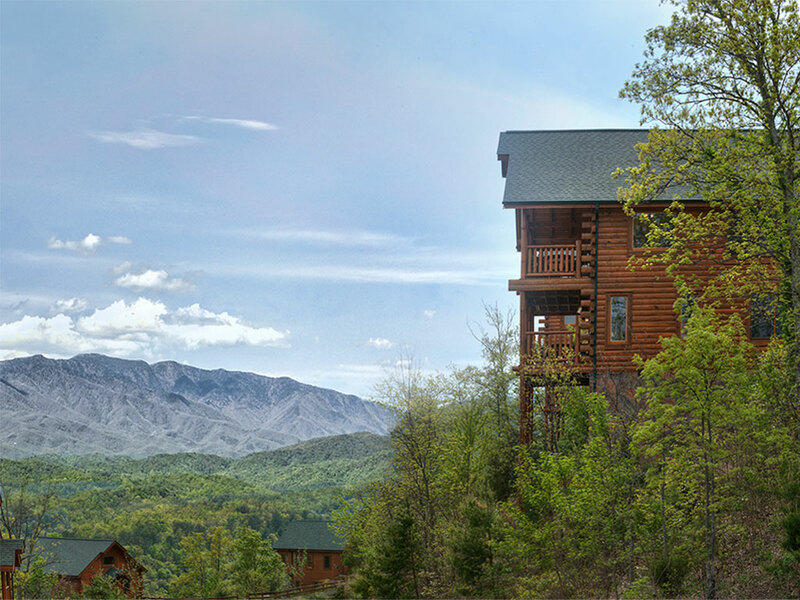 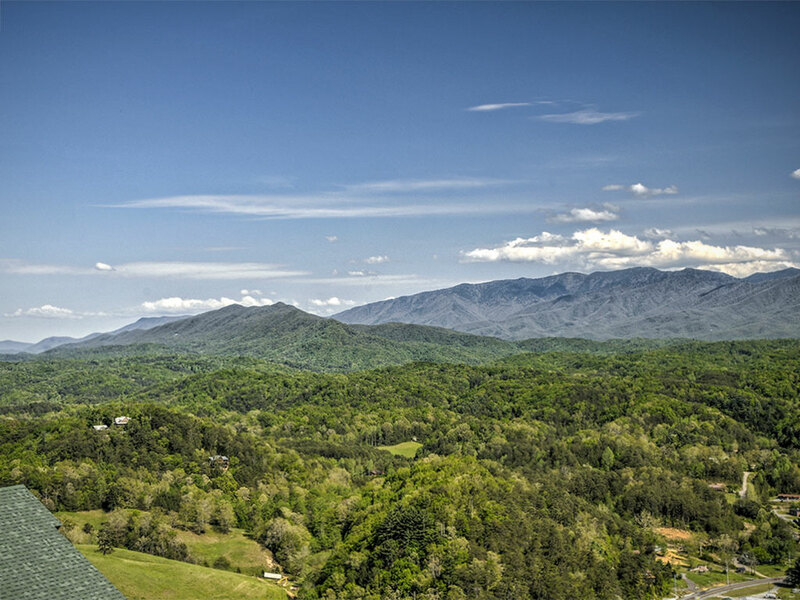 “Our Smoky Mountain View is located in Legacy Mountain Resort where the amenities are second to none. 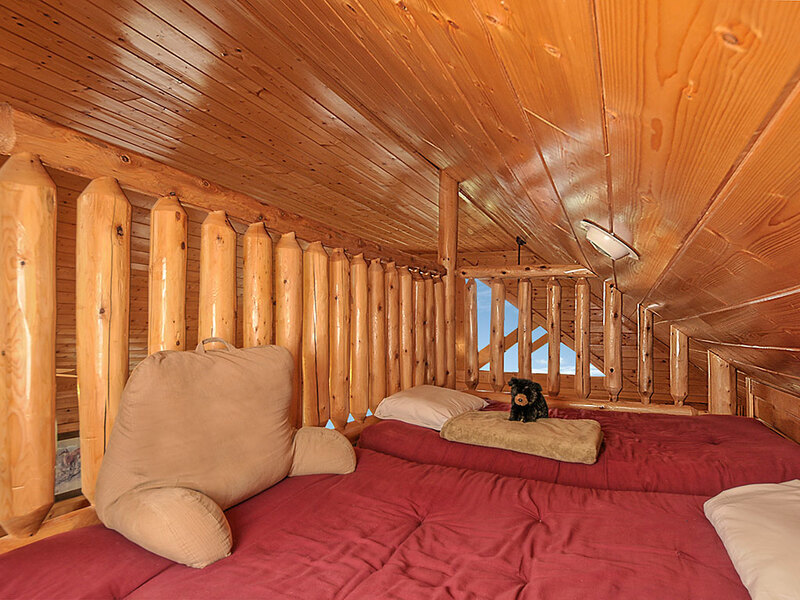 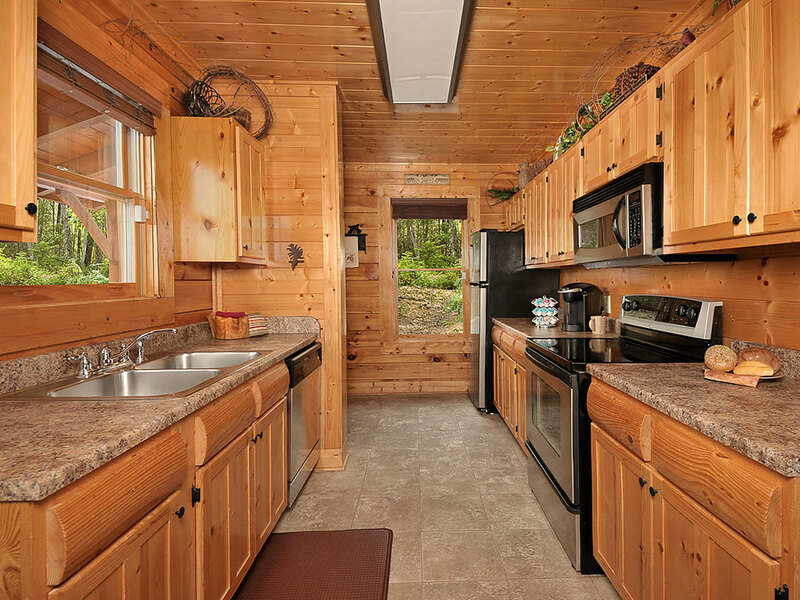 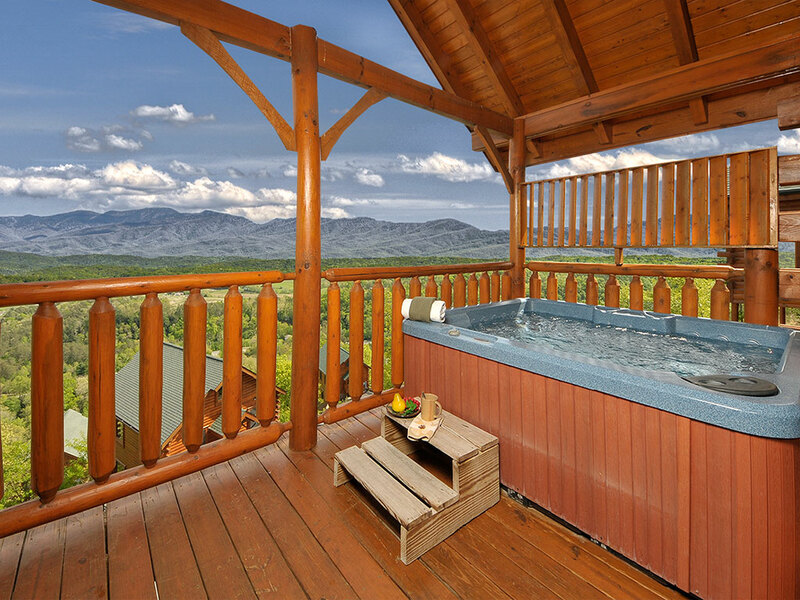 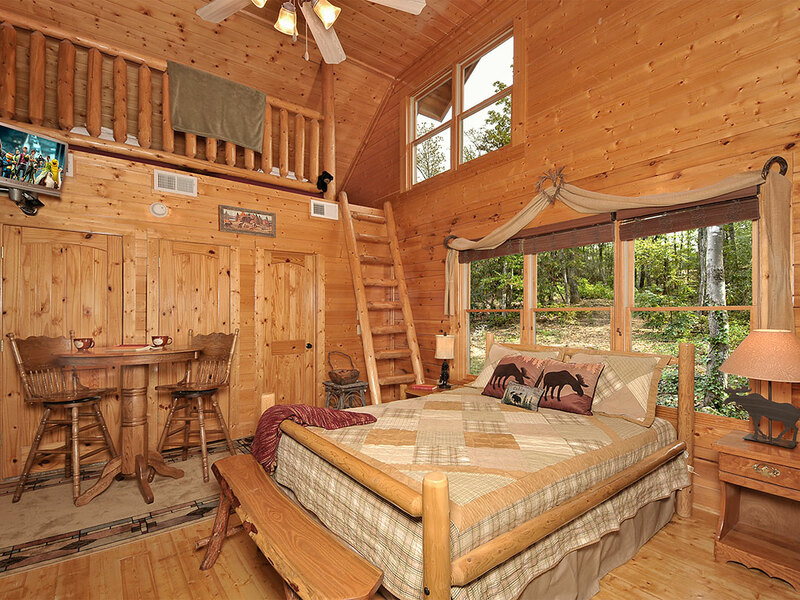 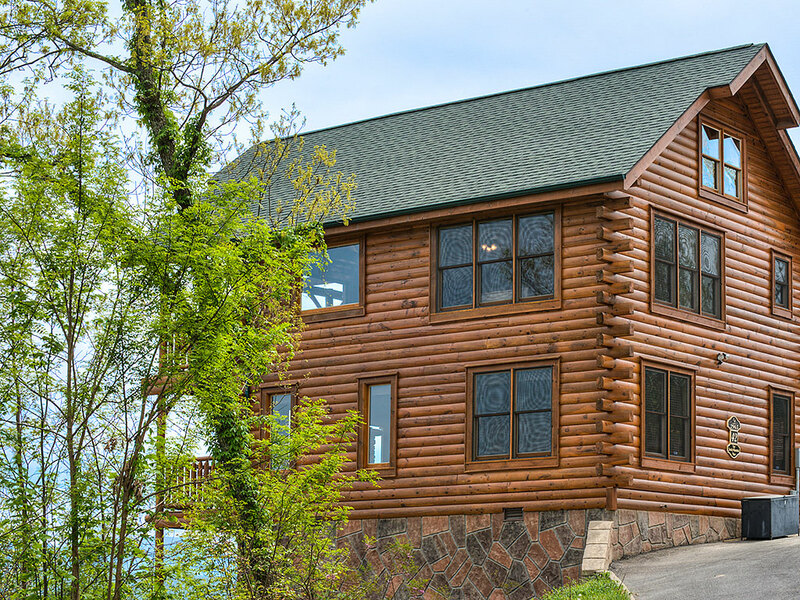 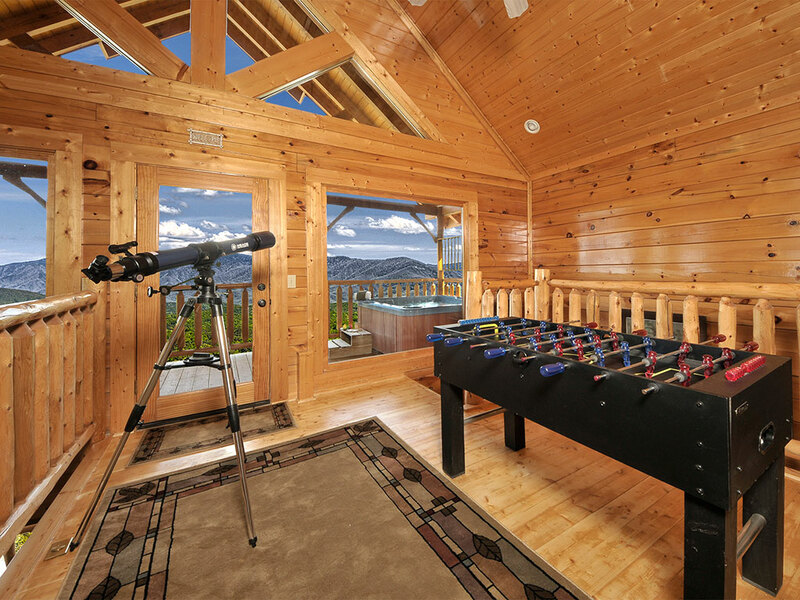 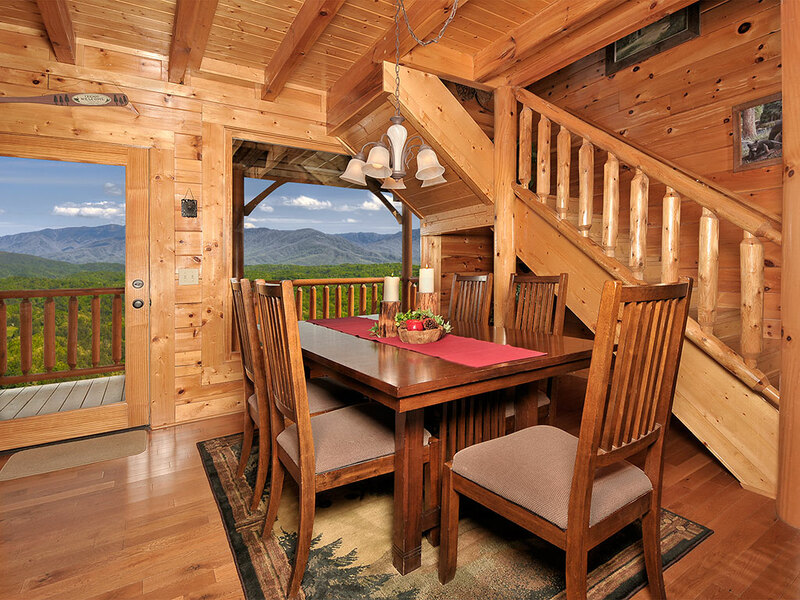 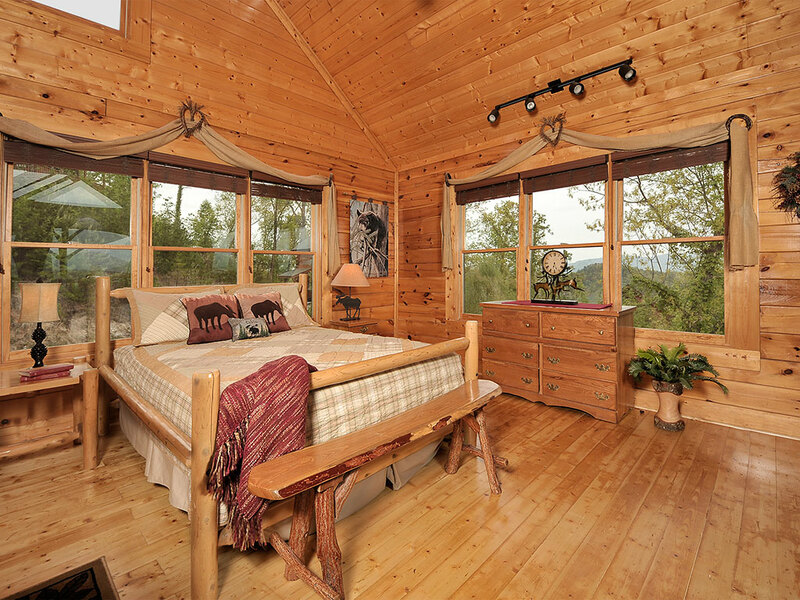 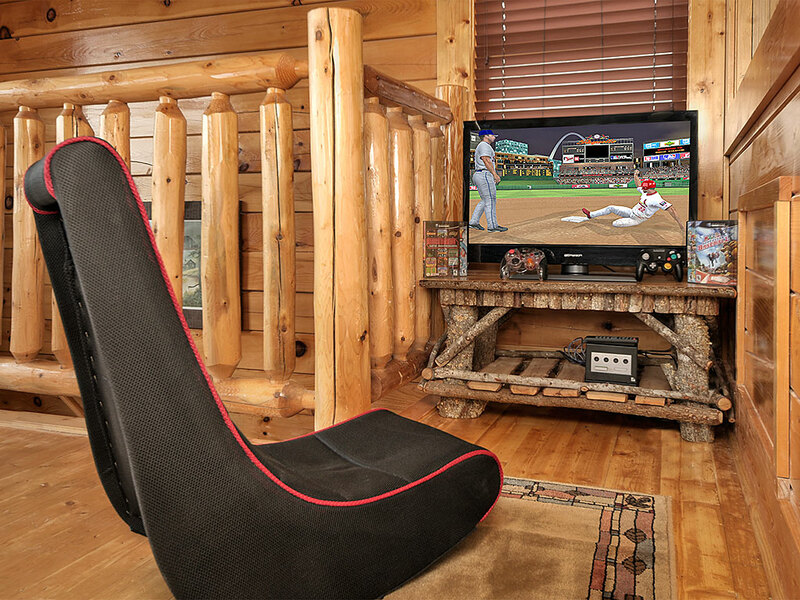 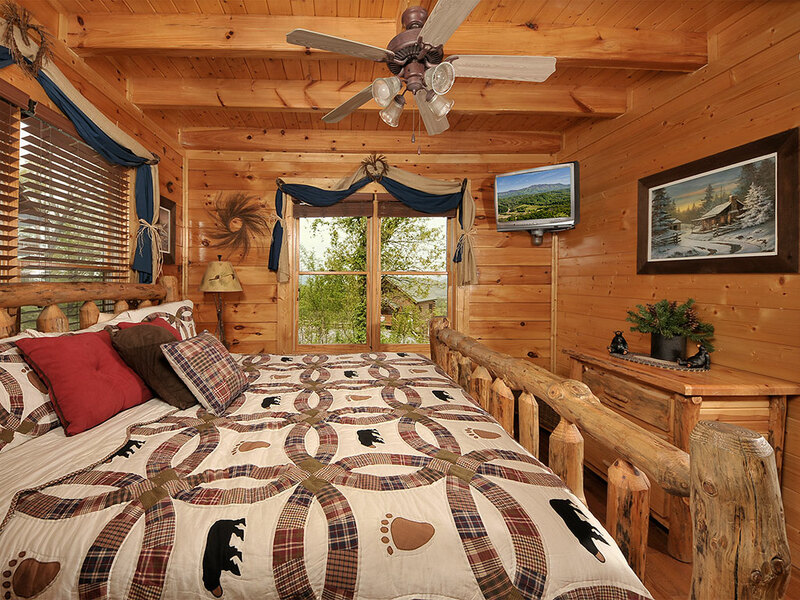 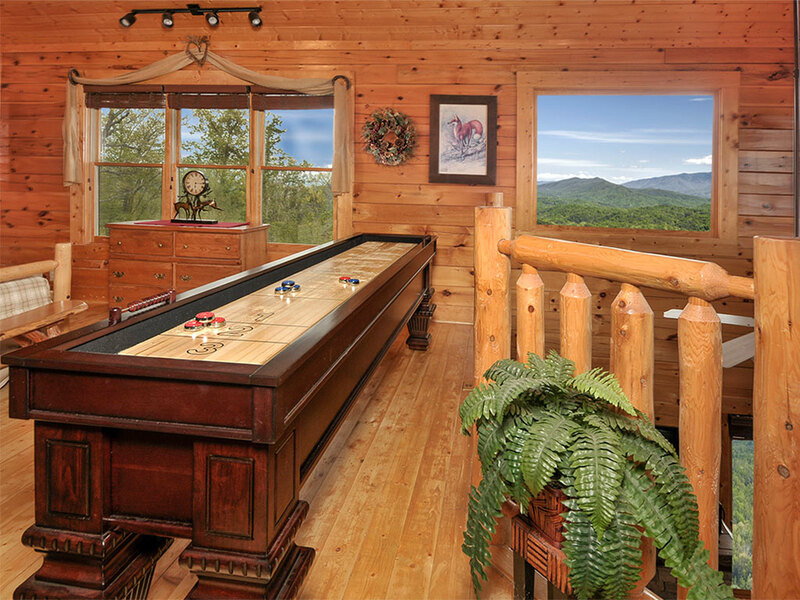 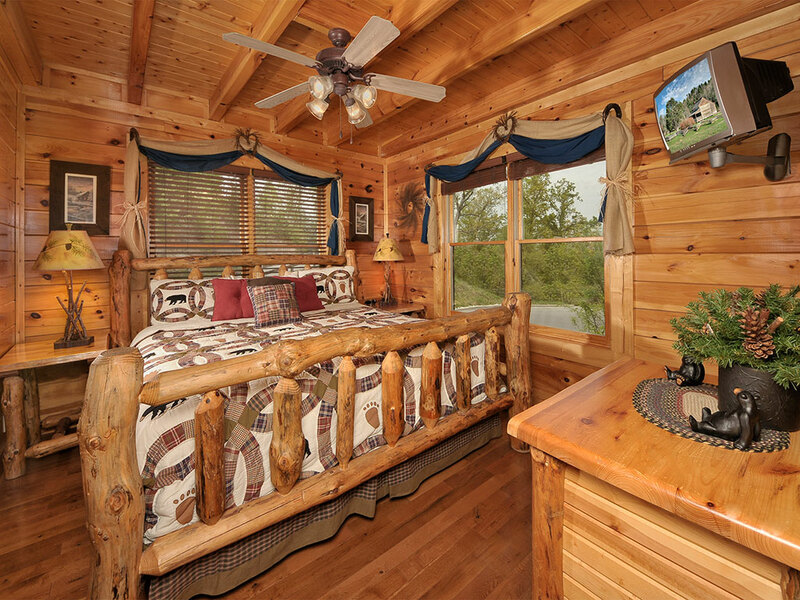 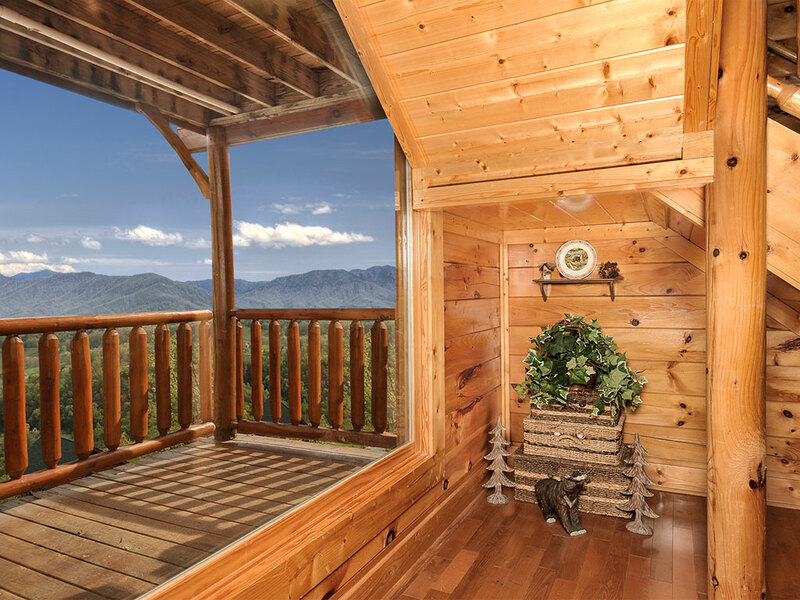 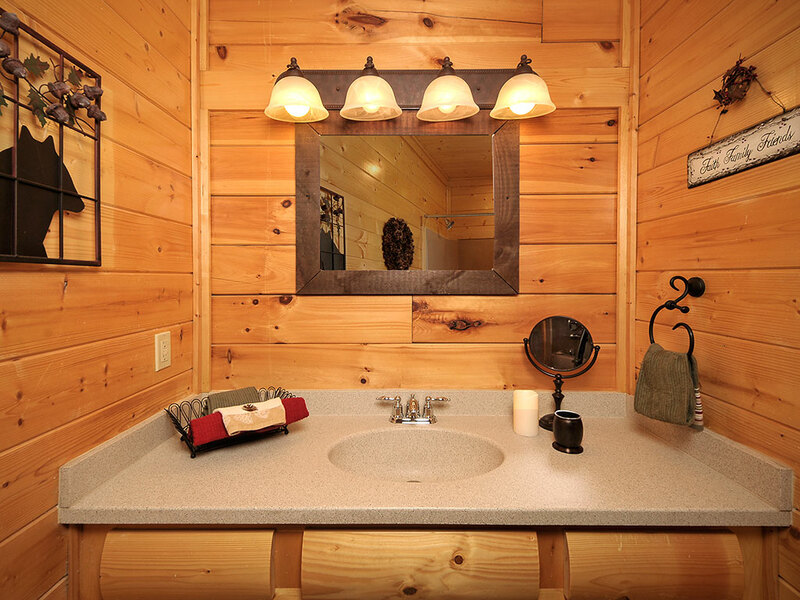 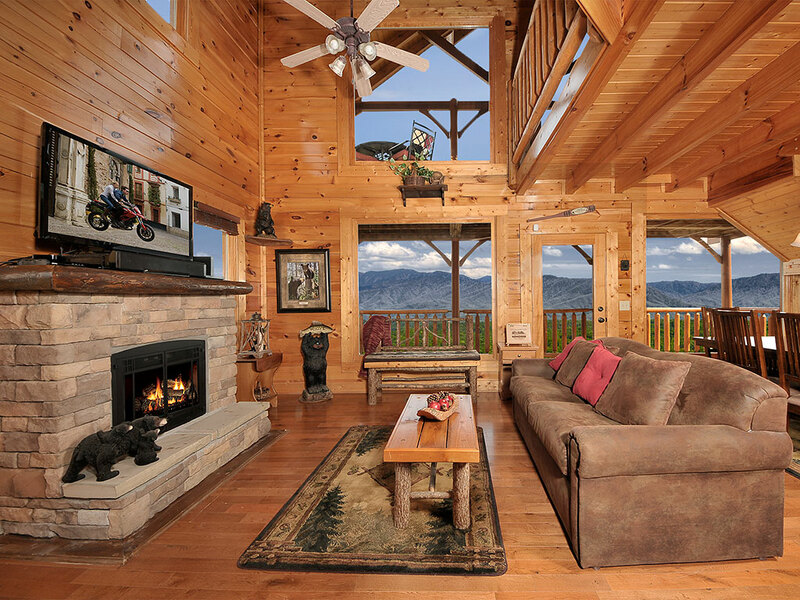 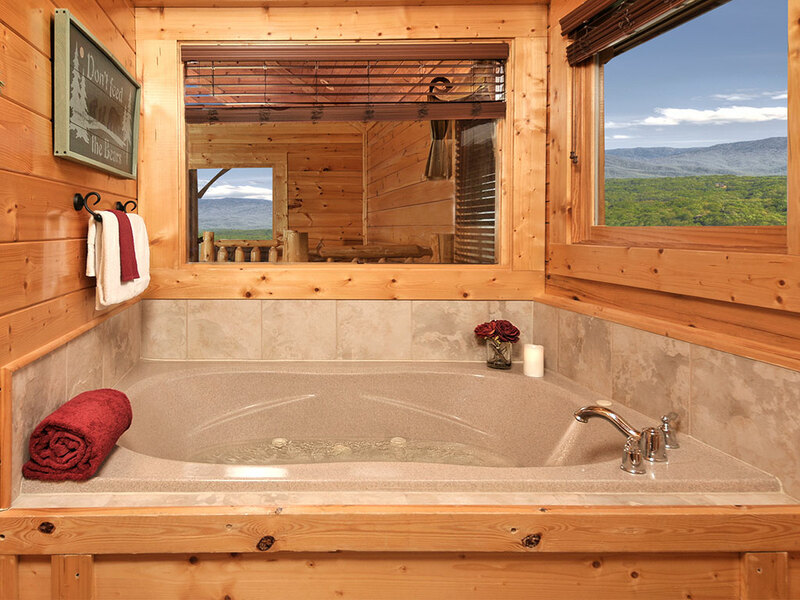 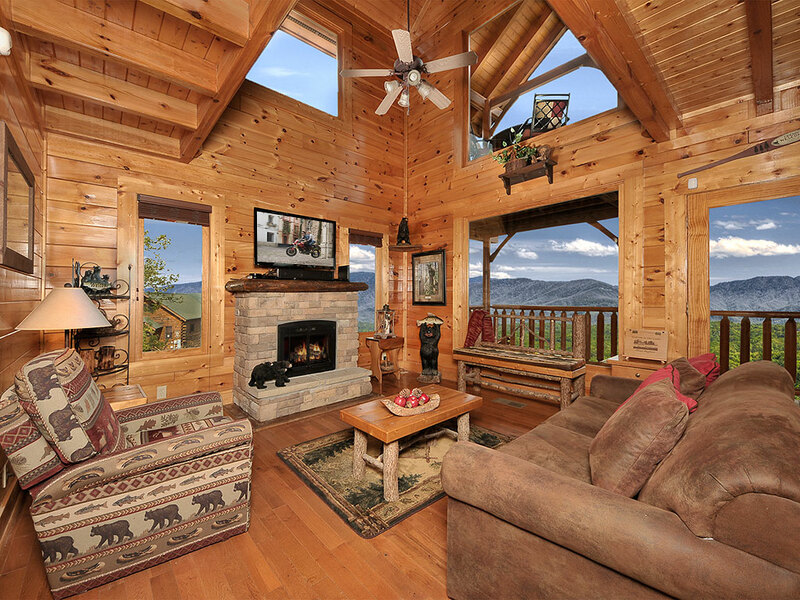 Legacy Mountain Resort cabins are exceptionally built with much attention to details. 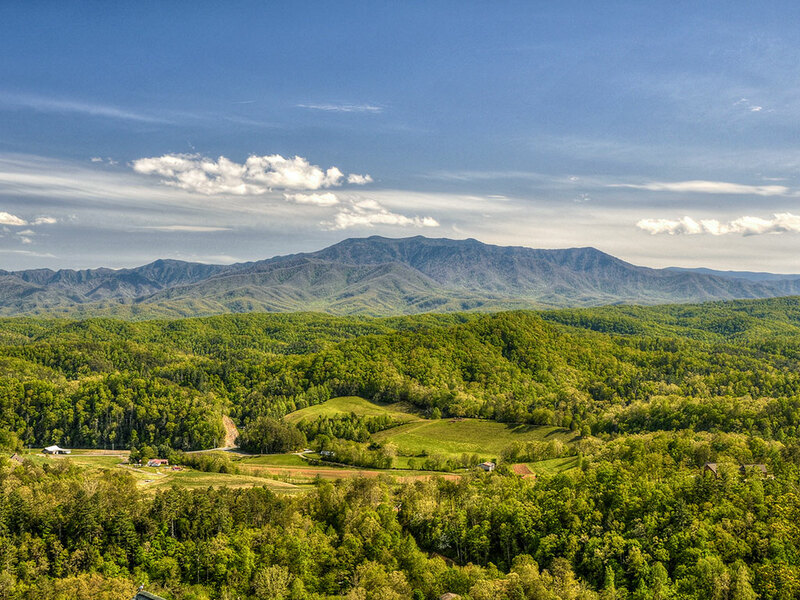 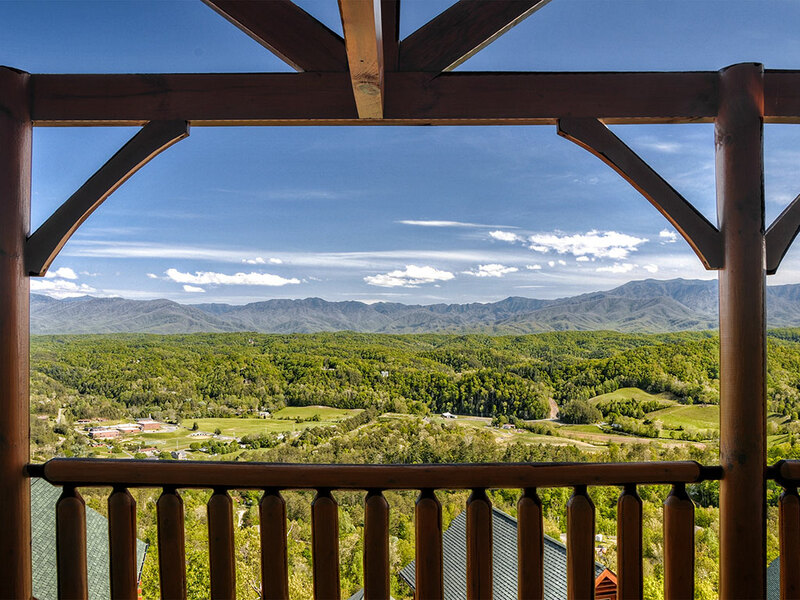 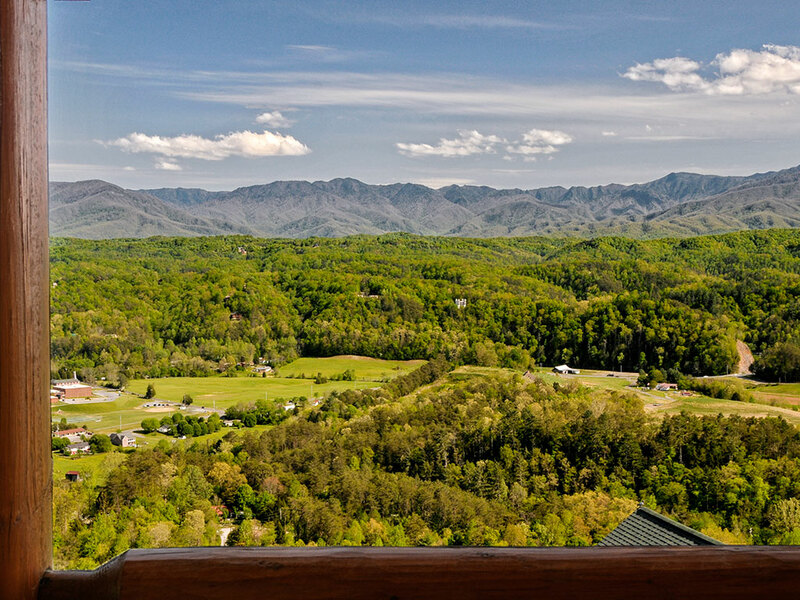 The resort has in our opinion the views you come to the Great Smoky Mountains to see. 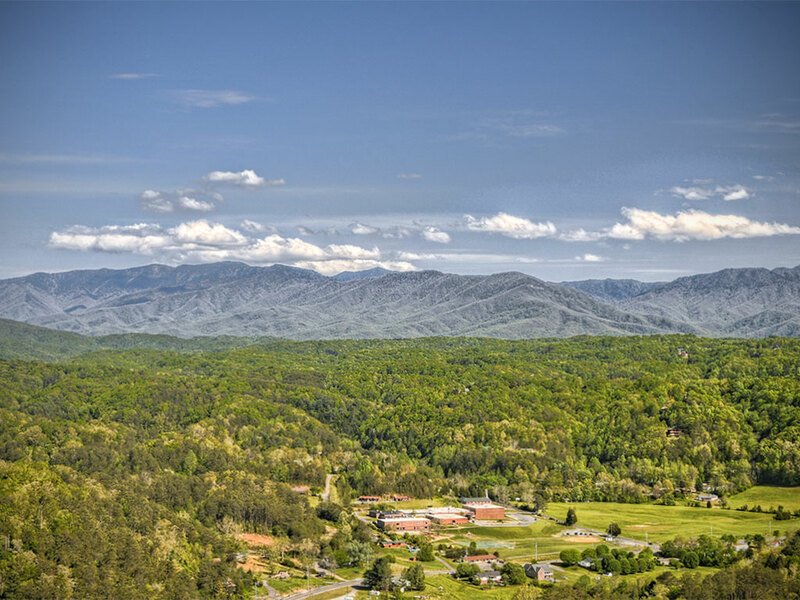 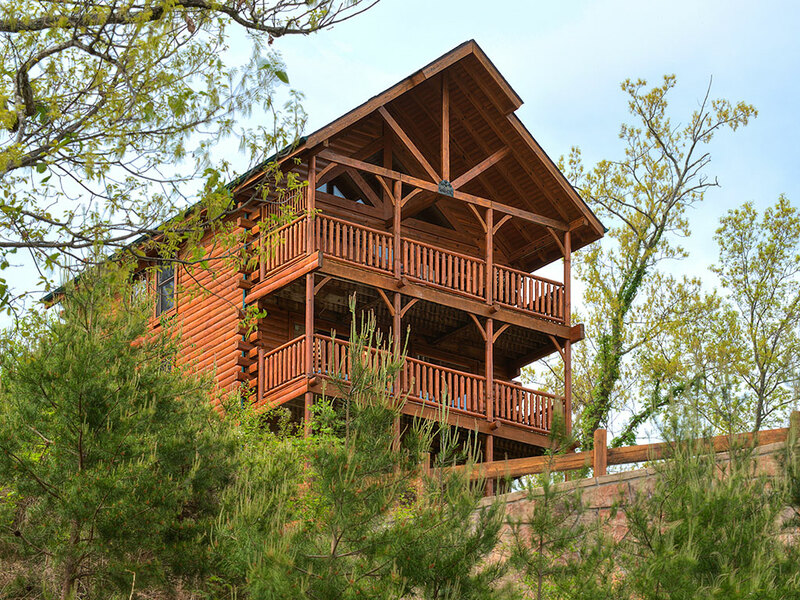 We are located less than 10 miles to the Pigeon Forge Parkway and Dollywood. 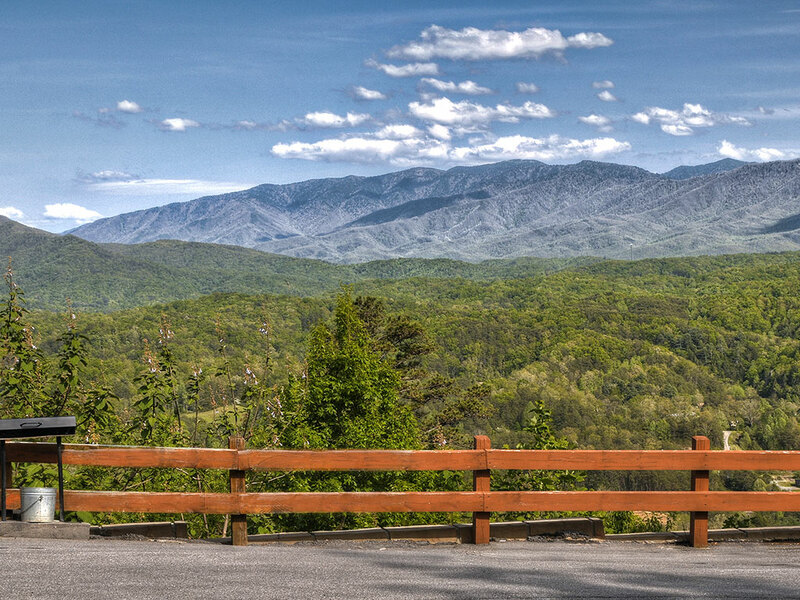 We are less than 15 miles to Gatlinburg and the Great Smoky Mountain National Park.